I previously wrote a blog post earlier this year when I went to the Grand National at Aintree. I put together a few outfits for those who were going to an event like this and struggled with what they were going to wear. 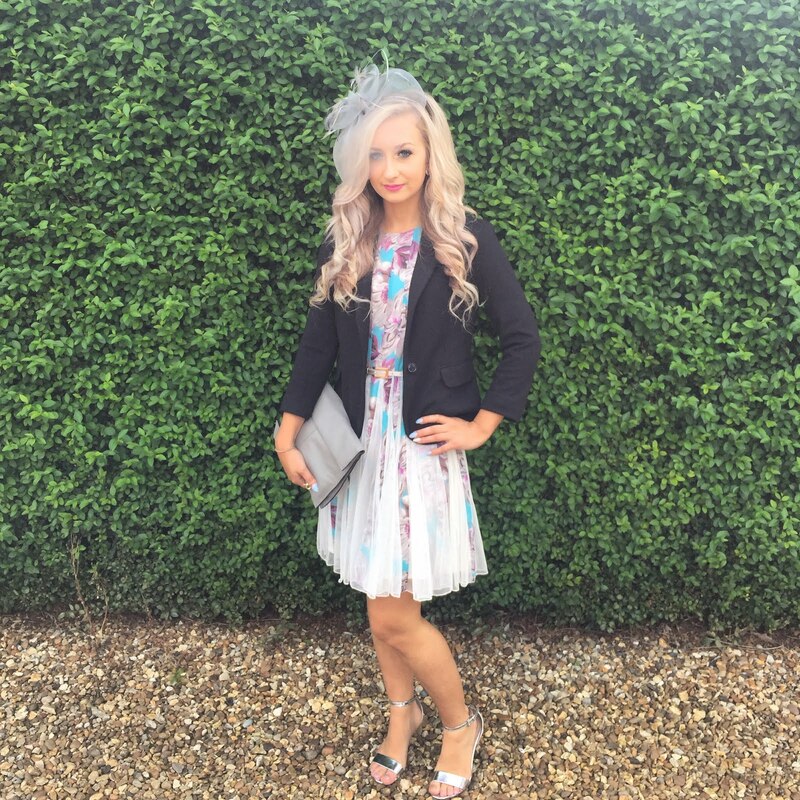 I love getting all dressed up like this as its not often I get to do it so I completely understand how hard it can be to find the suitable outfit, especially at events like Ladies Day where it can get a bit competitive. 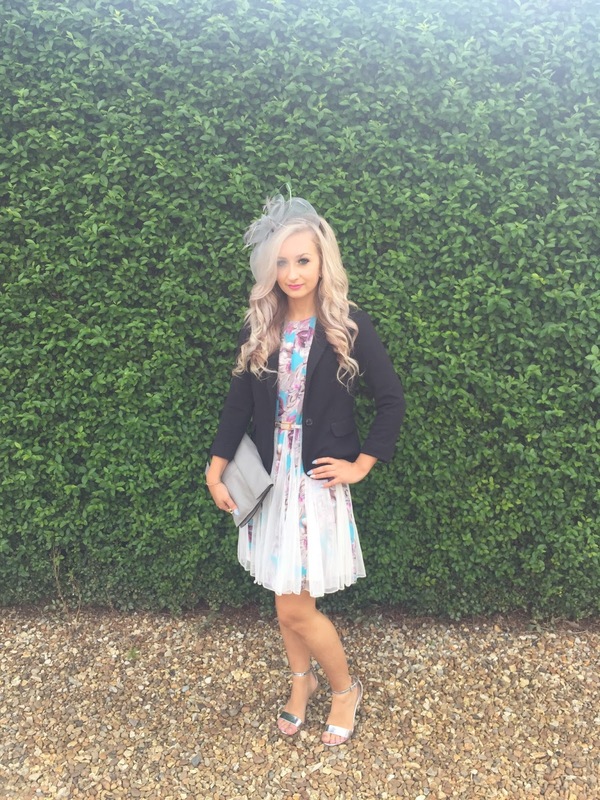 As I didn't include any photos of myself at Aintree, this time I have some photos of what I chose to wear. Some of it was bought a few months a go and the shops no longer sell it, but I have tried to link them below or something very similar! If you would like to see my online picks check my Grand National blog post here. you look great, i'd love to go to something like this one day!